Shower room has the following advantages: well-chosen materials, reasonable design, stable performance, excellent quality, and affordable price. Such a product is up to the market demand.C&Y Union Shower Enclosure's Shower room has more advantages over similar products in terms of technology and quality. 1. Zhuhai Xiyou Lian Industrial Co., Ltd. is a shower door enclosures manufacturer dedicated to design, development, production and sales. 2. 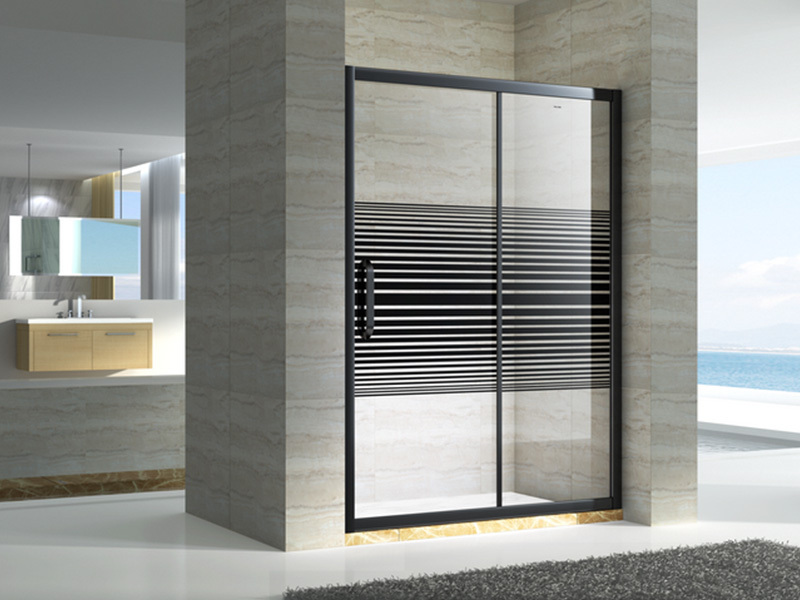 Zhuhai Xiyou Lian Industrial Co., Ltd. utilizes high technology to make best shower doors in an efficient manner. 3. Promoting the improvement of bathroom sliding glass door for the work is the goal for CYUNION. Inquiry!